For over 40 years, Toland Home Garden has been working hard to bring you the most exciting decorative garden products on the market. As the originator of the decorative art flag, we have grown to include over 4,000 flag designs for every season. 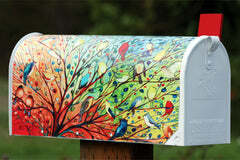 We also offer a variety of products including decorative doormats, pillows, mailbox covers and windsocks! 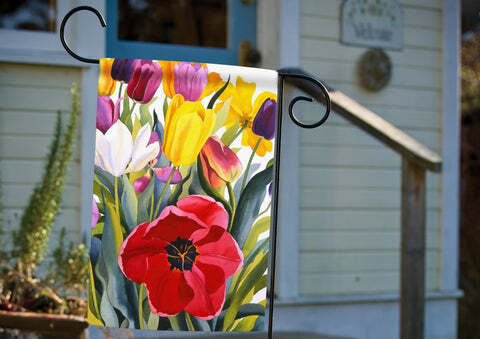 Toland Home Garden’s 12.5 by 18 inch Garden Flags are a beautiful way to welcome your friends and guests throughout the year. Our flags are printed in the USA on 100% polyester, using premium colorfast permanent dye to create vibrant designs from creative, original artworks. 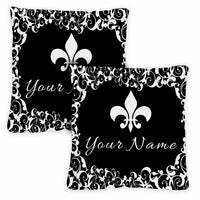 They are perfect for your yard, garden, porch or even inside your home as a beautiful wall hanging. 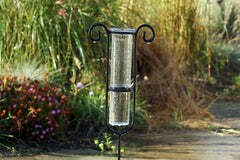 Our garden flags fit on all of Toland’s standard garden flag stands, arbors and hangers. We are always adding beautiful, new designs so be sure to check back frequently! 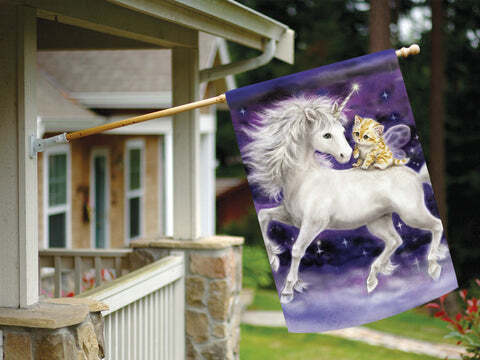 Toland's 28 by 40 inch House Flags are printed and produced in the USA. With over 4,000 flag designs, we have something for everyone! Be it your favorite season, a national holiday or a statement of belief, we have flags for every occasion. Our flags are made of machine washable 100% polyester that waves nicely in the wind to welcome all your friends and guests. 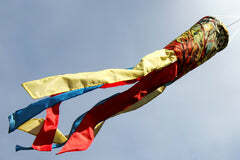 The flags are also UV, fade and mildew resistant to keep them flying for many seasons. Our House Flags have a sewn-in top sleeve so they can hang beautifully from Toland’s line of flag poles, arbors and hangers. 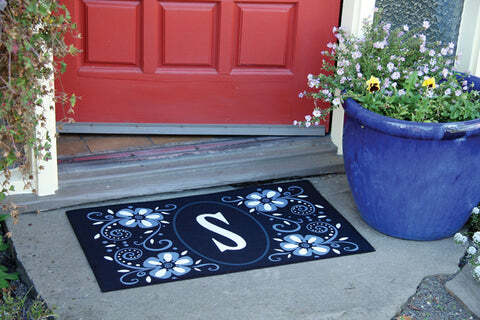 At Toland Home Garden, we believe in making doormats that are bright and vibrant for all times of the year. We create our floor mats to be an enchantment to every season, an announcement for every holiday, and a declaration of your personal style year-round. Our 18 by 30 inch mats are environmentally friendly, with a non-skid rubber backing made from 90% post-consumer material. They are topped with a polyester felt that is low-profile to reduce tripping and to help doors open more easily over the mats. Our indoor/outdoor mats are printed in the USA using creative, original artworks licensed exclusively for Toland. 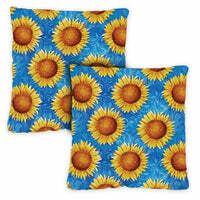 You know and love our decorative art flags, now enjoy Toland Home Garden’s new line of indoor/outdoor pillows! 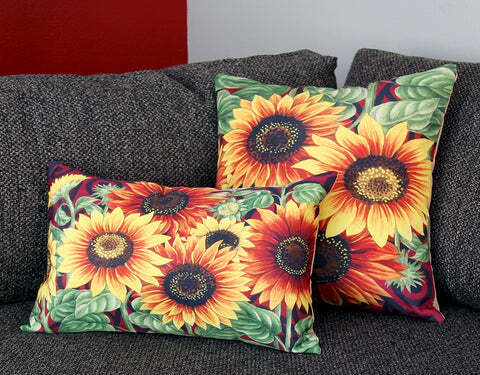 Our pillows are printed with the quality you’ve come to expect from Toland Home Garden and featuring the designs you’ve come to love. 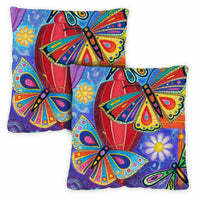 These pillows are constructed with 600 denier polyester and are double-stitched to ensure longevity and comfort. They are soft enough to enjoy relaxing on, but are durable, waterproof and built to last! The colorful designs will add the right amount of color to make your entertaining areas really pop! 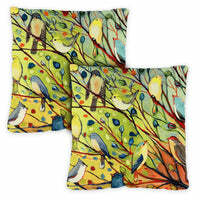 Available in two sizes; the 18” x 18” square pillow and the 12” x 19” lumbar pillow. Both pillows come with the inner stuffing.